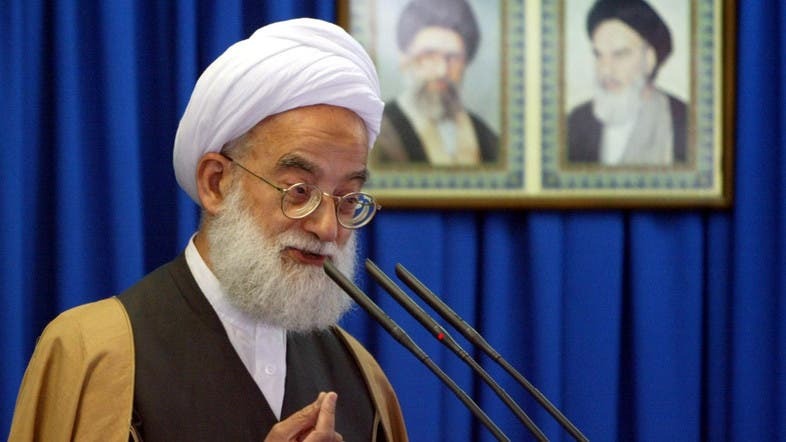 Tehran Friday prayers cleric, Ayatollah Mohammad Emami Kashani, claimed a military victory in Aleppo, applauding what he commended as “Aleppo triumph” as a victory of the “Muslims over the Infidels”, according to various Iranian state run controlled media outlets. 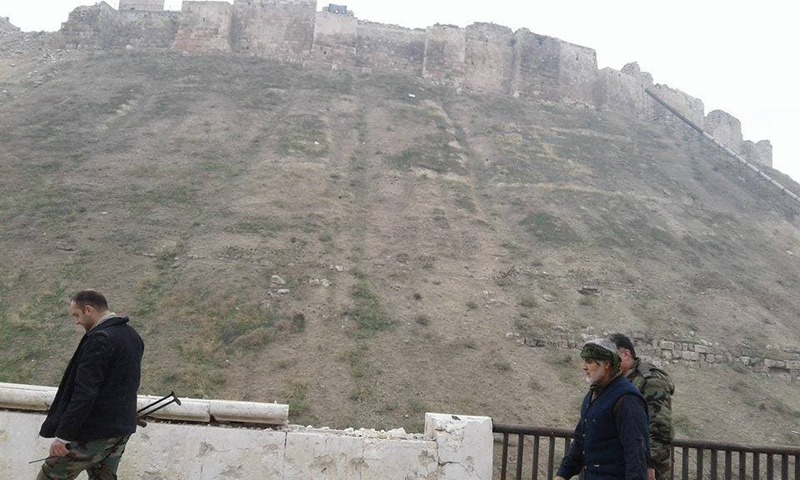 According to “al-Alam” news channel website, Kashani affirmed that Aleppo was “liberated” and not “fallen” and that the Muslims were victorious over the infidels, as an innuendo to the Syrian opposition, who rebelled against Bashar al Assad’s authoritarian regime and consequently being forcibly evacuated from their homes as culmination of the siege, starvation and shelling. 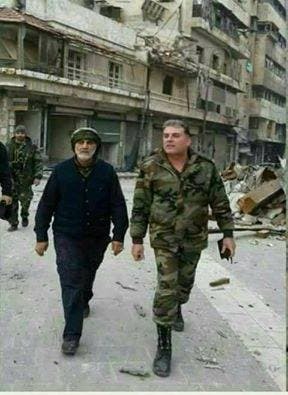 In the new photos published by Iranian publications, Friday, Soleimani appeared walking next to a Syrian army officer, in the city that is being entirely enclosed by Lebanese, Iranian, Iraqi sectarian militias.